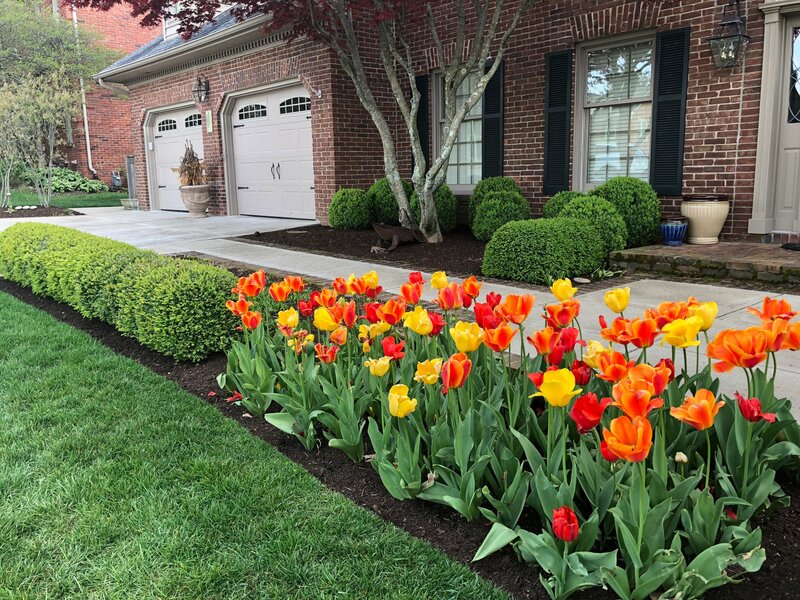 Committed to providing quality services with a team of hard-working, skilled professionals, we specialize in landscape design and maintenance, lawn maintenance, and hardscape structures. 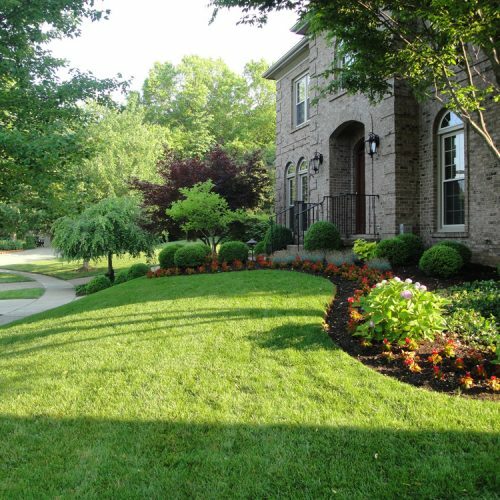 Comprehensive range of services for your every lawn and landscape need. 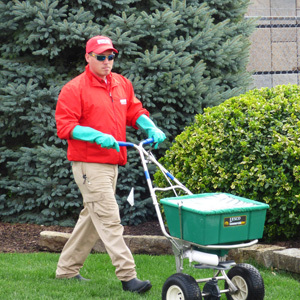 Professional, highly trained and skilled team members. Cutting edge technology, products, and equipment. Fully staffed office always available to assist you. 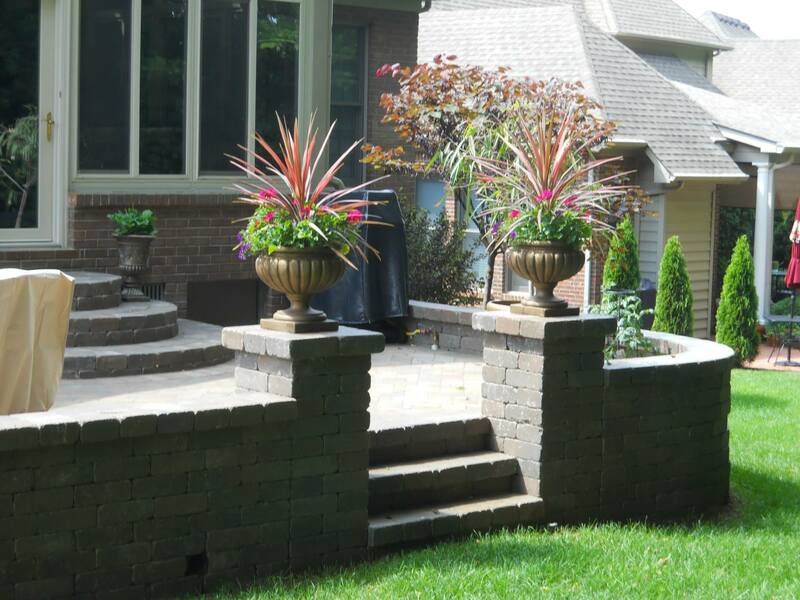 Our passion to transform your outdoor living space into your dream! 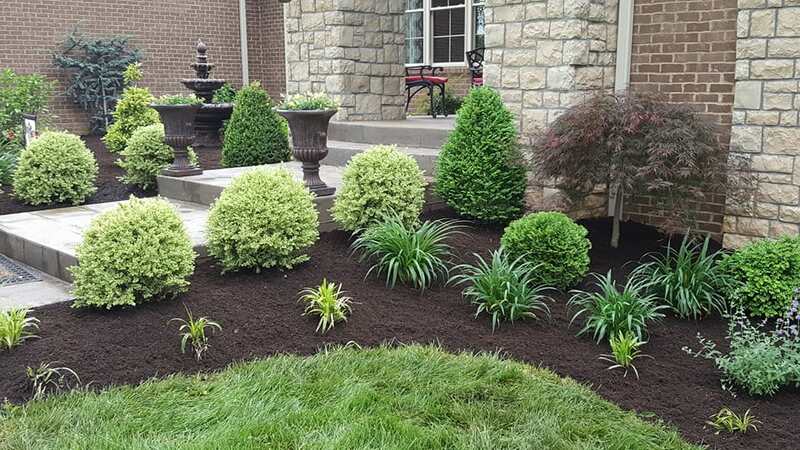 Our landscape services include full design and installation for any size project and landscape maintenance throughout the year. 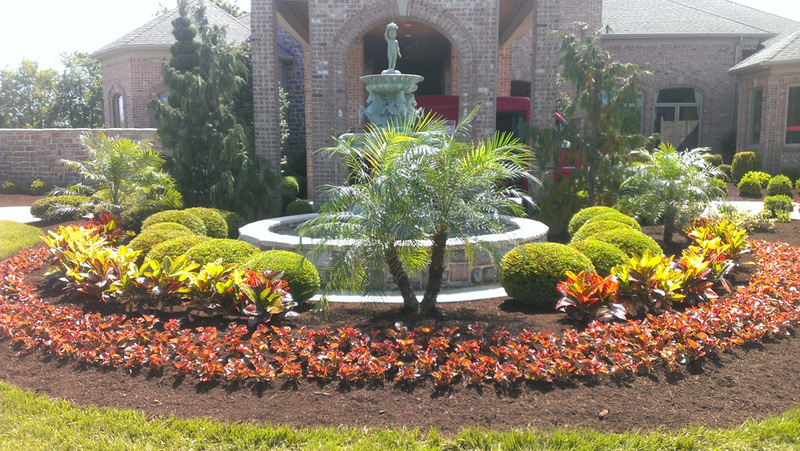 Maintenance includes seasonal clean-ups, trimming, pruning, and mulching services. 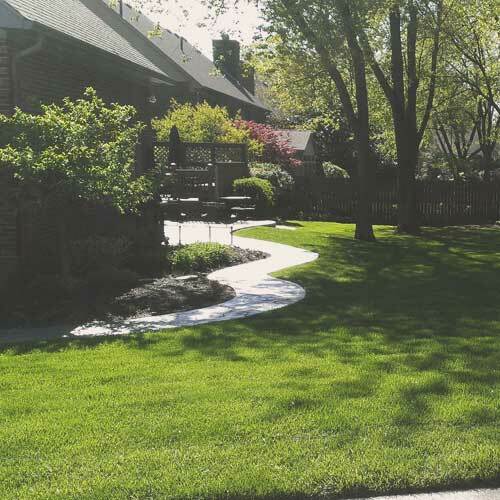 Professional weekly mowing including edging services. 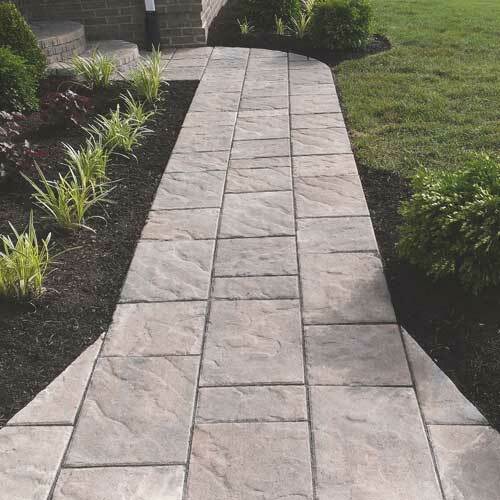 Hardscape projects include installation of patios, walkways, retaining walls, fire pits, decorative walls, and more using TechoBloc© pavers and stone material. 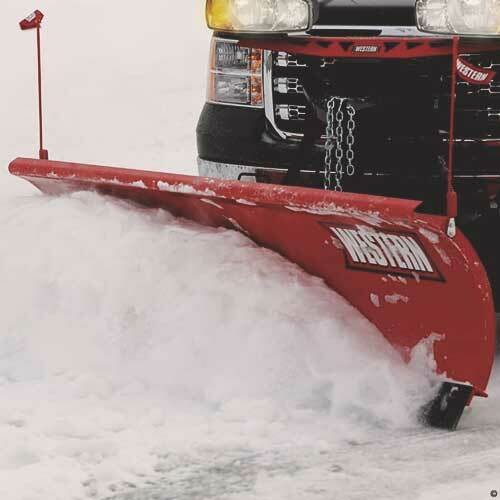 Professional, consistent, reliable snow removal services including plowing, salting, and sidewalks for commercial properties, businesses, and churches. 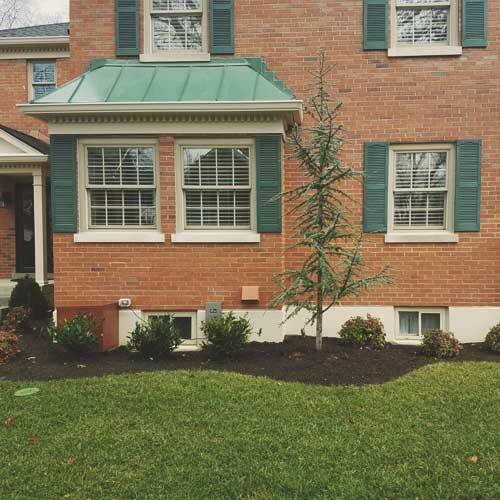 Year-round programs and treatments to keep your yard weed free and as healthy as possible. 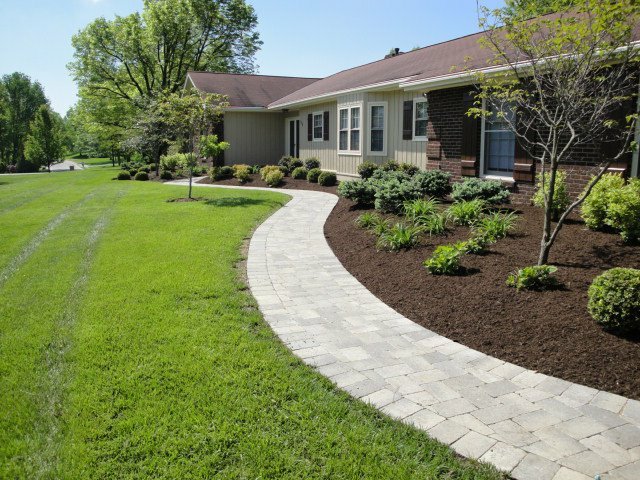 Includes fertilization and seeding, specialized weed control, grub control, mosquito, tick, and flea prevention, and more. 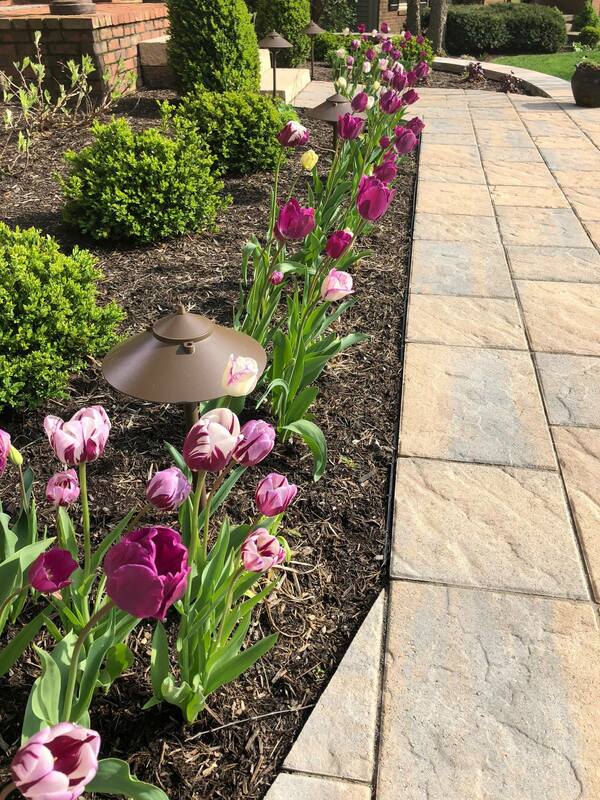 Professional, high-grade landscape lighting to illuminate your landscape beds and home. 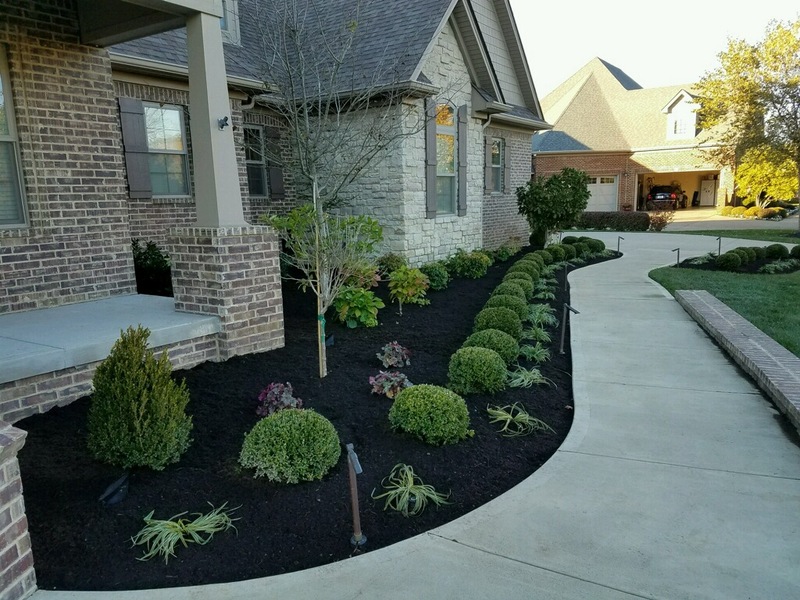 Full lawn and landscape irrigation installation and maintenance--including repairs, weatherization, turn on and turn off. 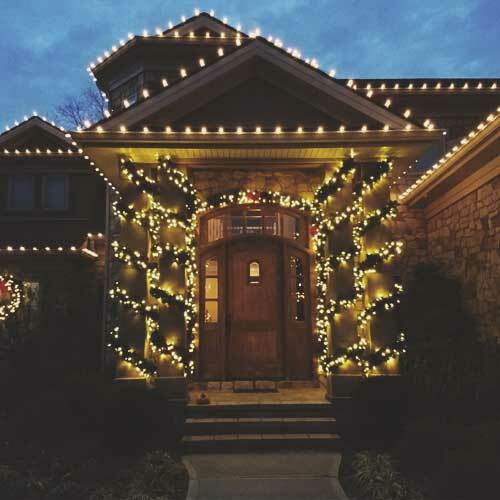 Our holiday lighting program features custom lighting design, installation, maintenance, take down, and storage using patented, high-quality Brite Ideas© products. We’d love to hear from you. Please let us know how we can help you and we will get back with you shortly!